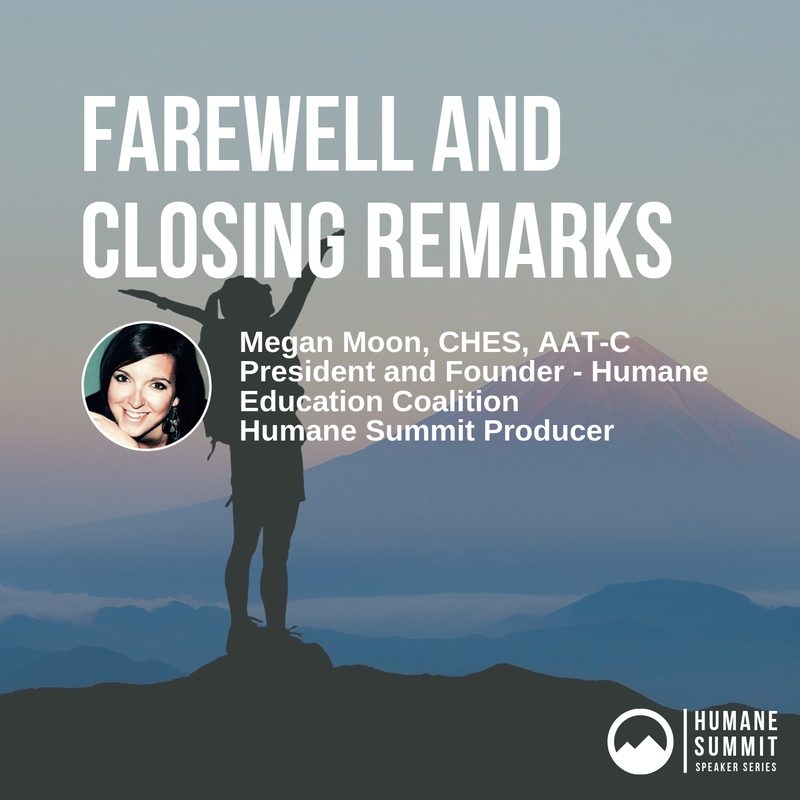 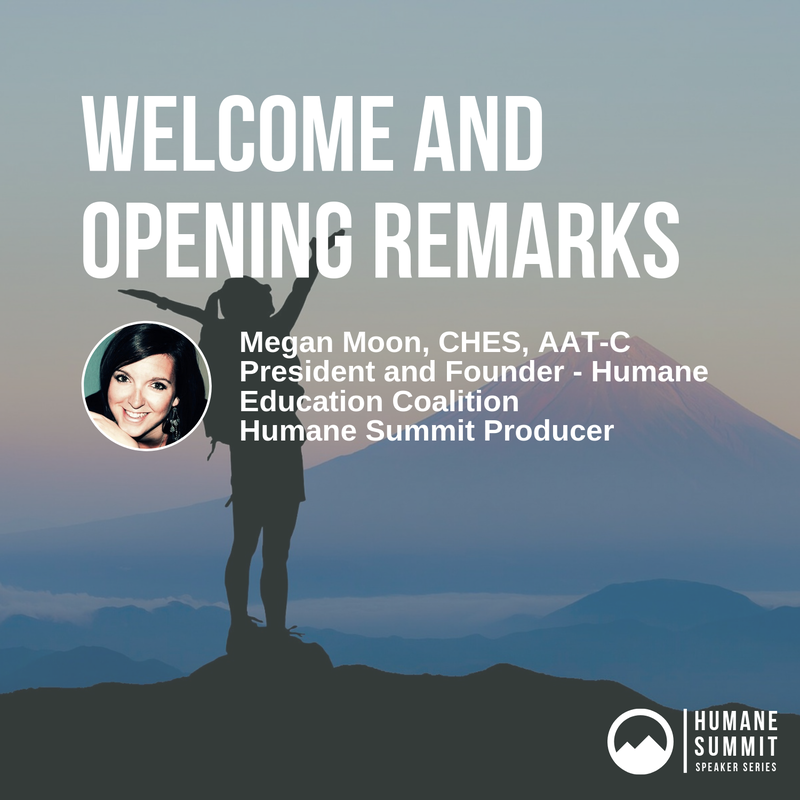 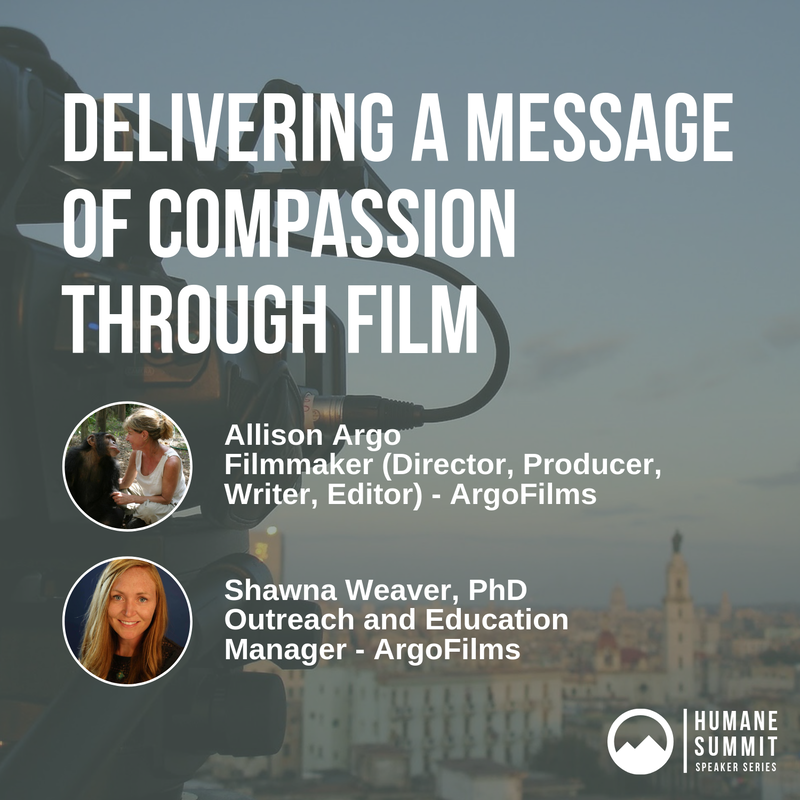 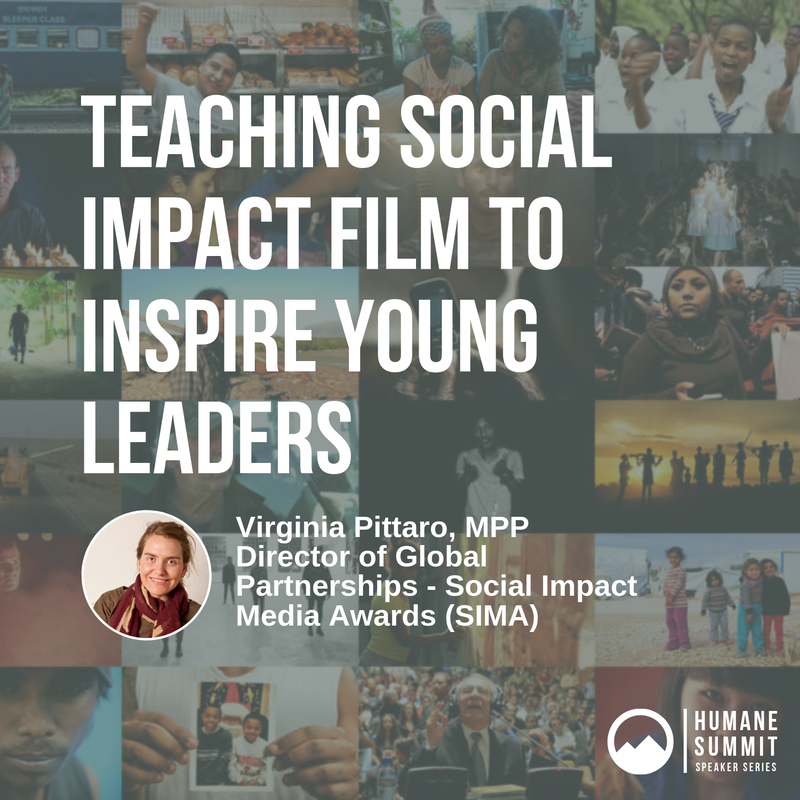 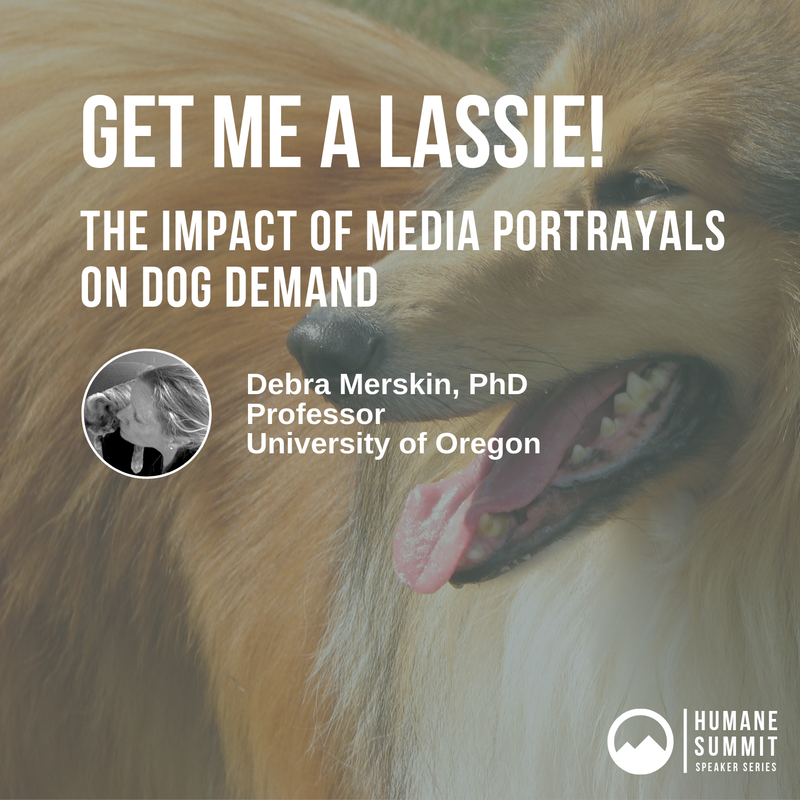 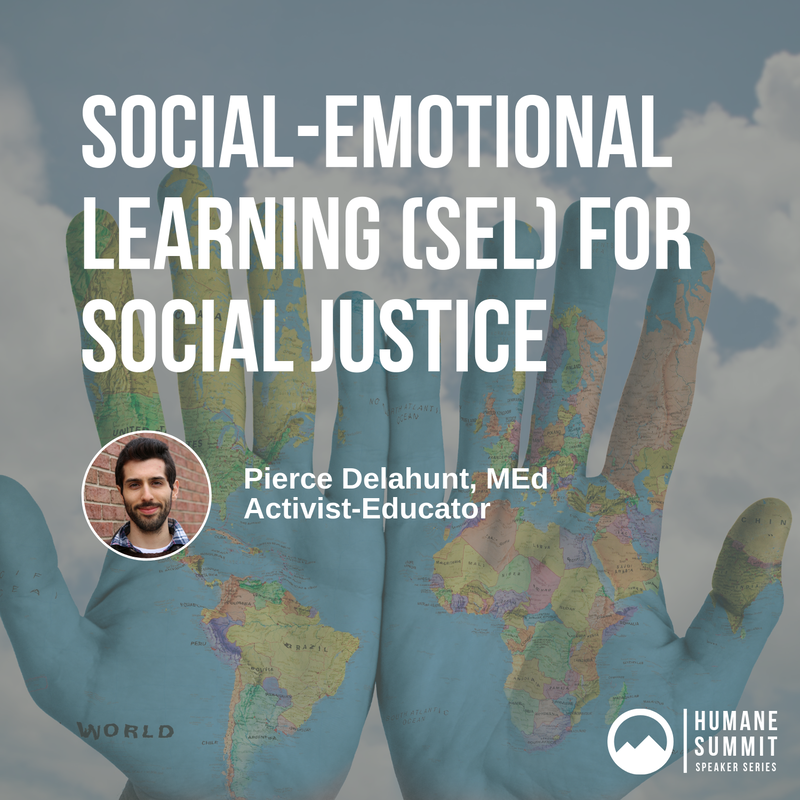 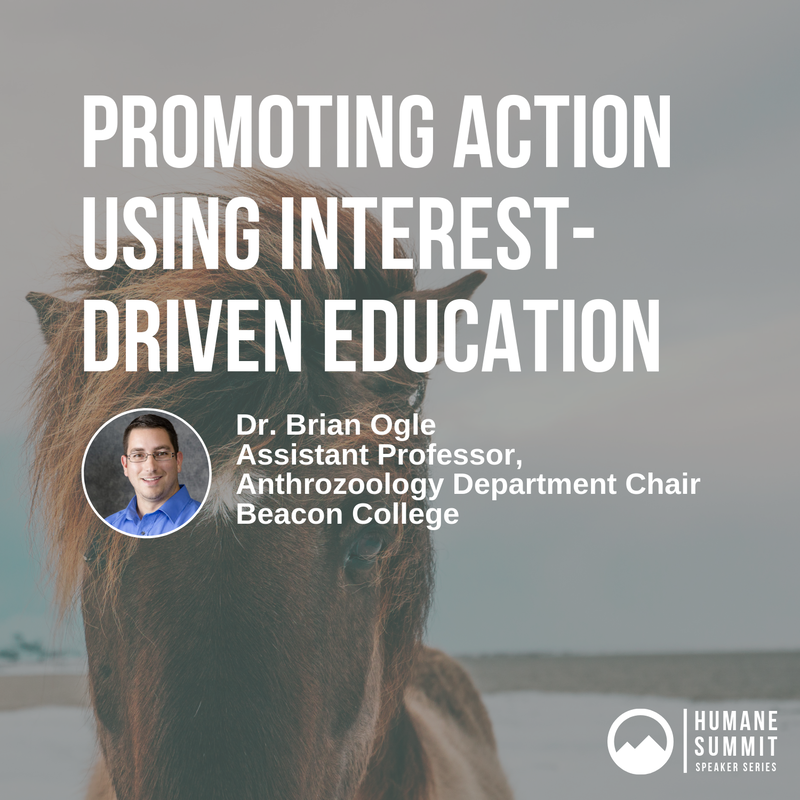 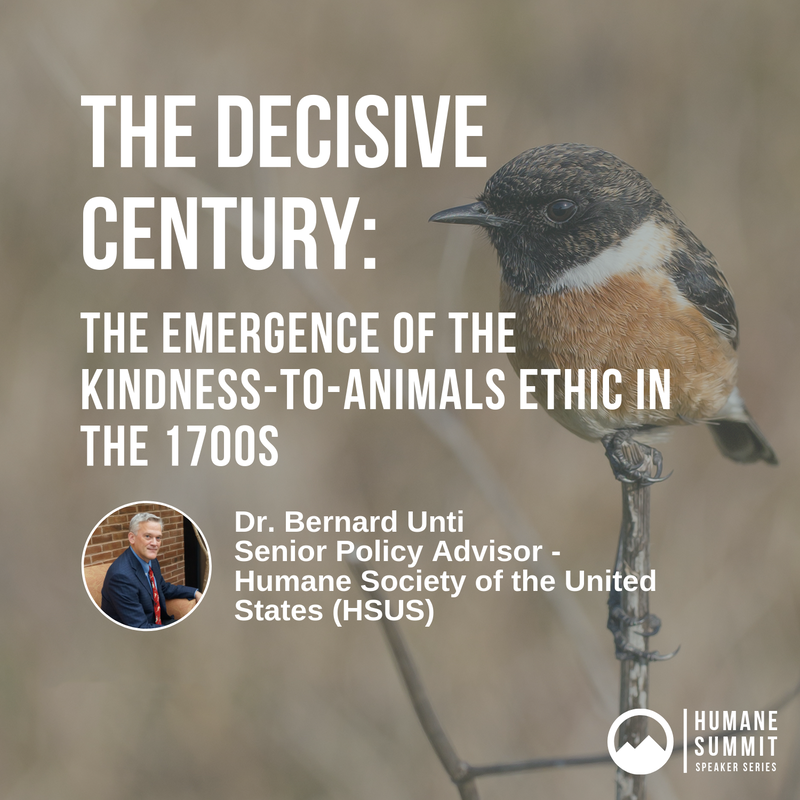 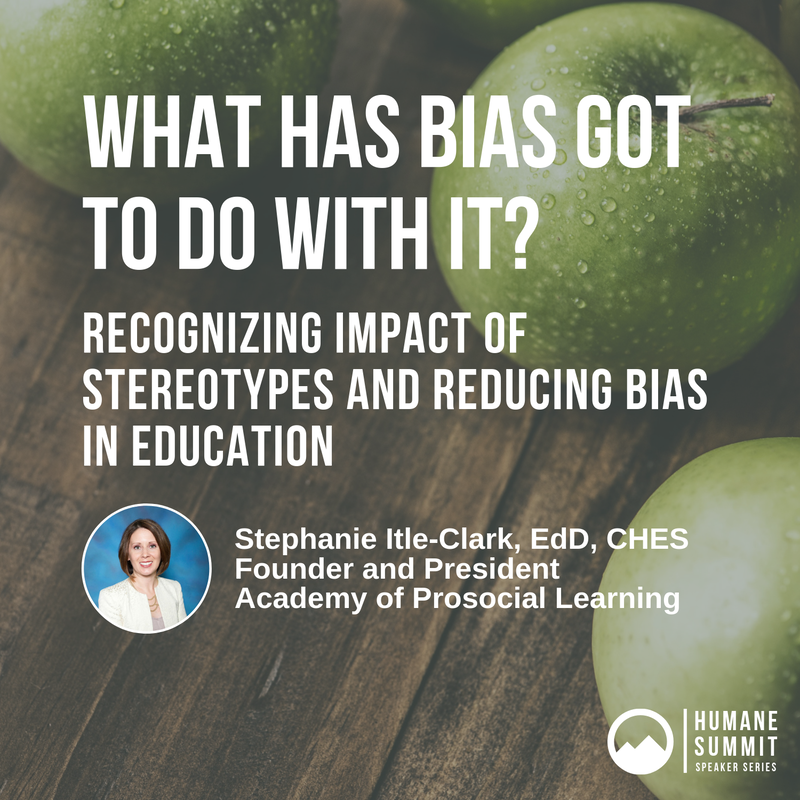 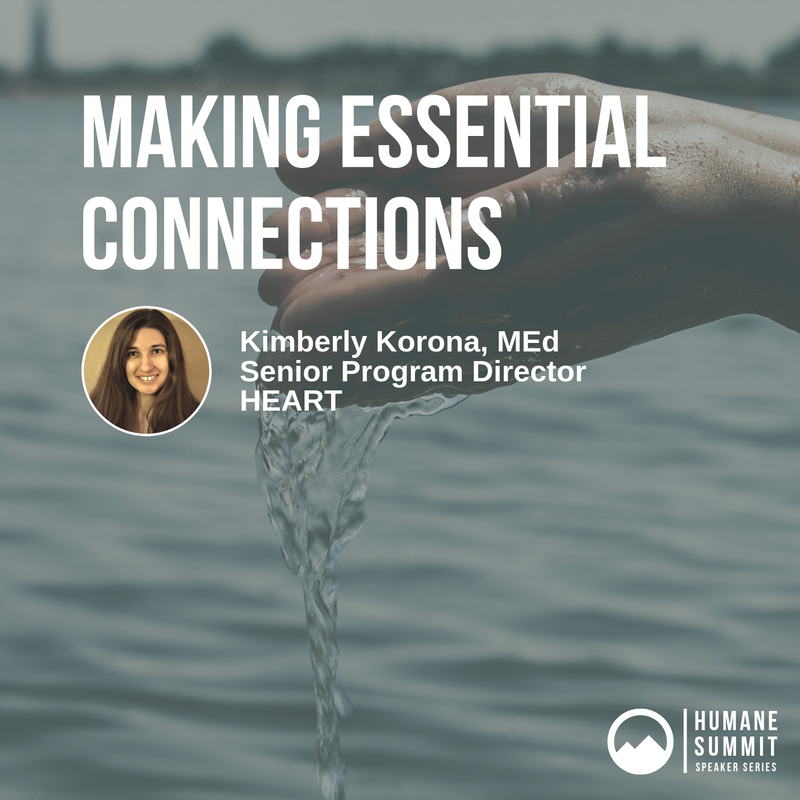 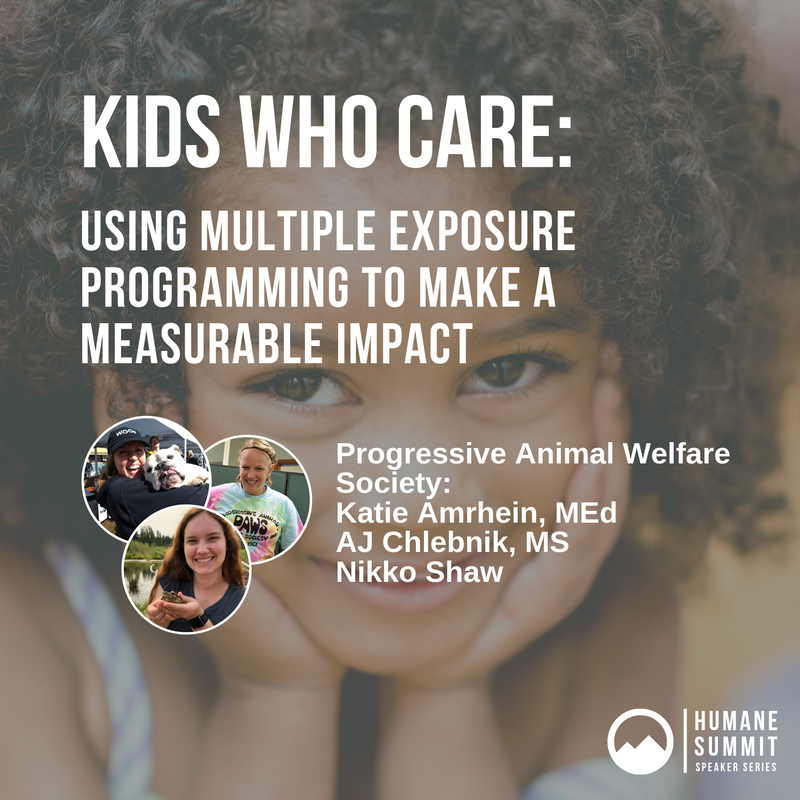 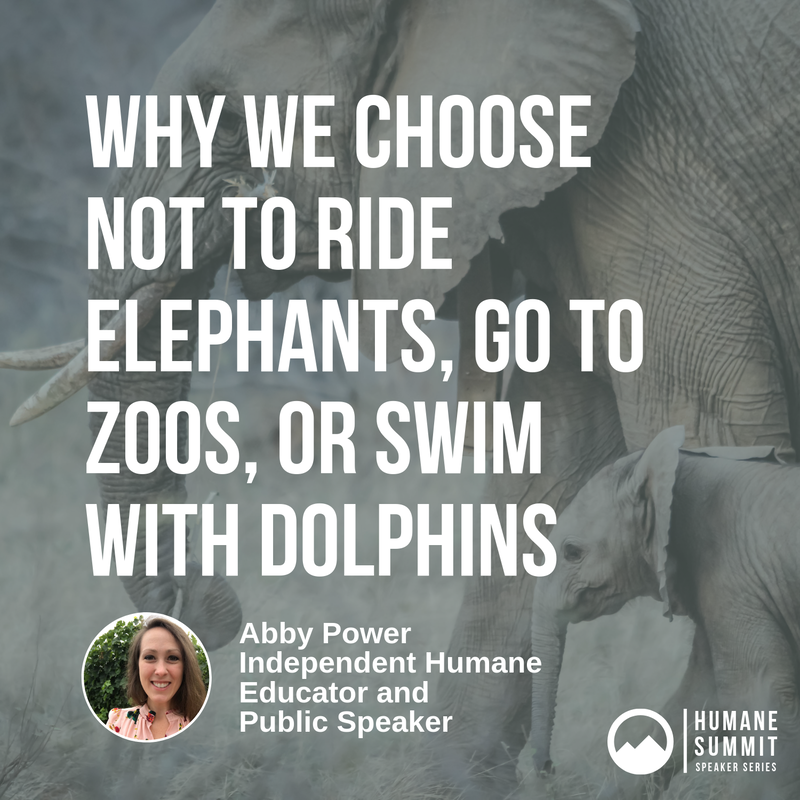 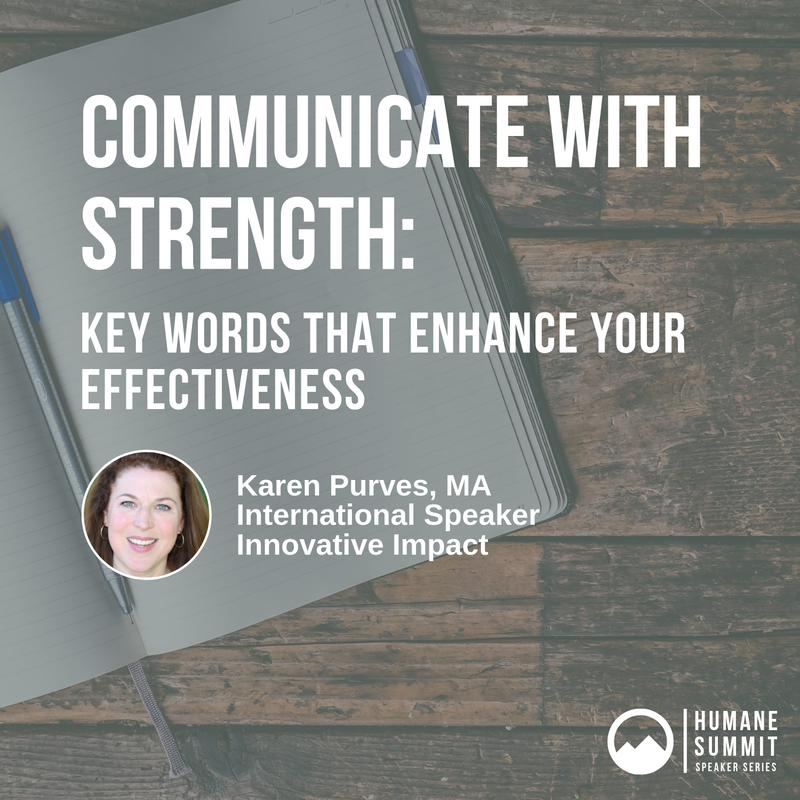 It was a pleasure learning, sharing, and connecting with a global community of nearly 600 participants at the Humane Summit! 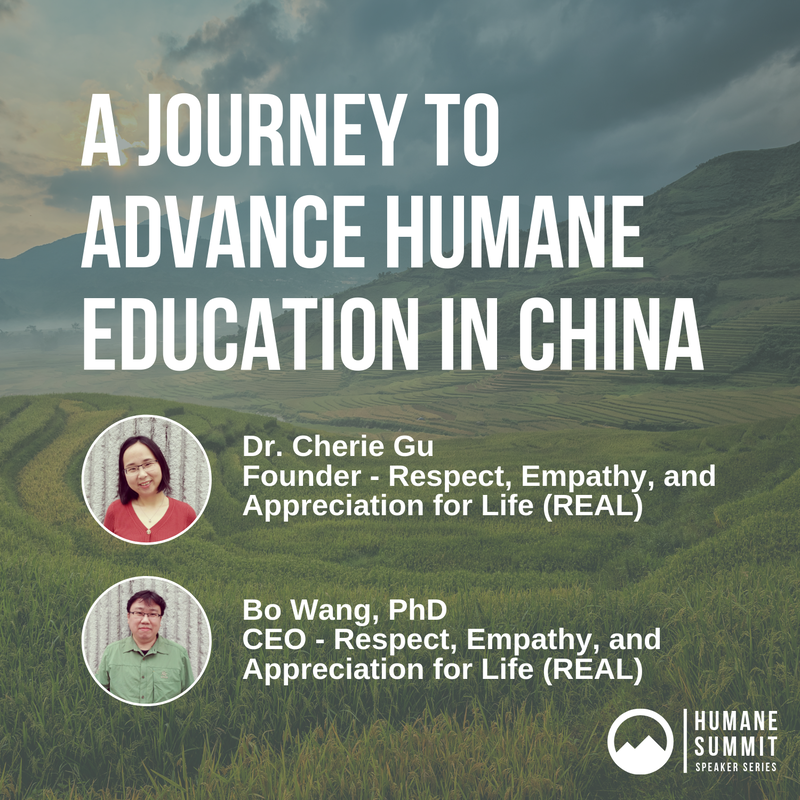 Thank you to those who took part in this unique speaker series about humane education. 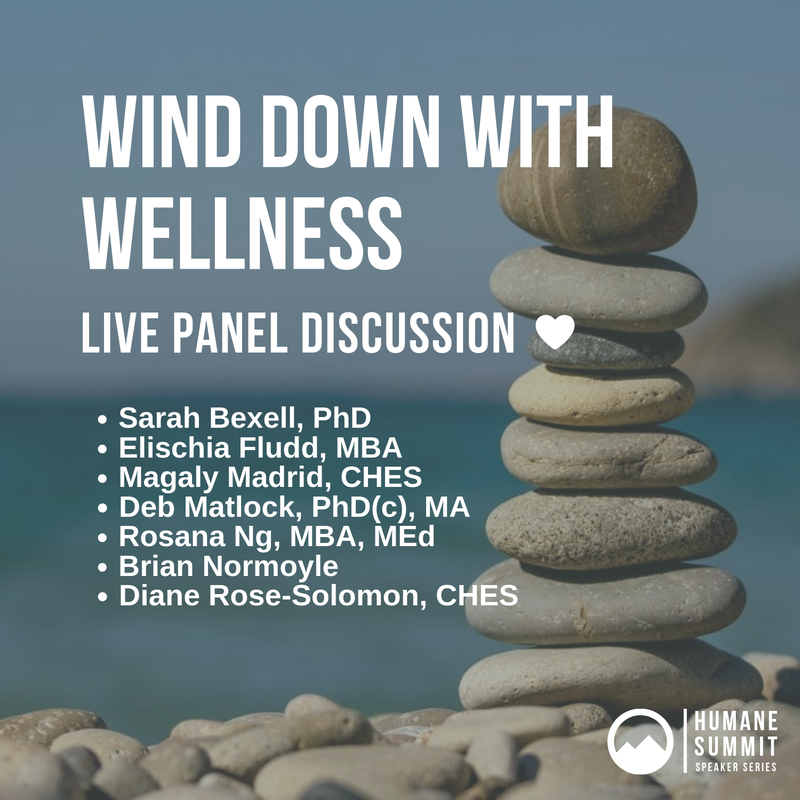 ​We are also grateful for the brilliant speakers and panelists who shared their time and expertise with us! 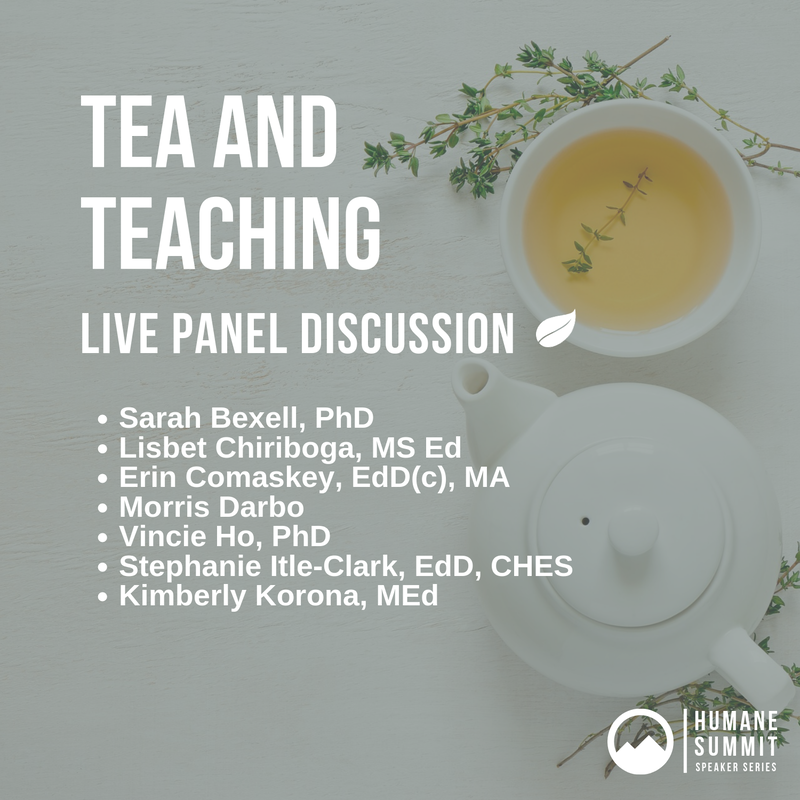 It was an honor to provide a platform for so many committed educators to share their knowledge and insights with our participants. 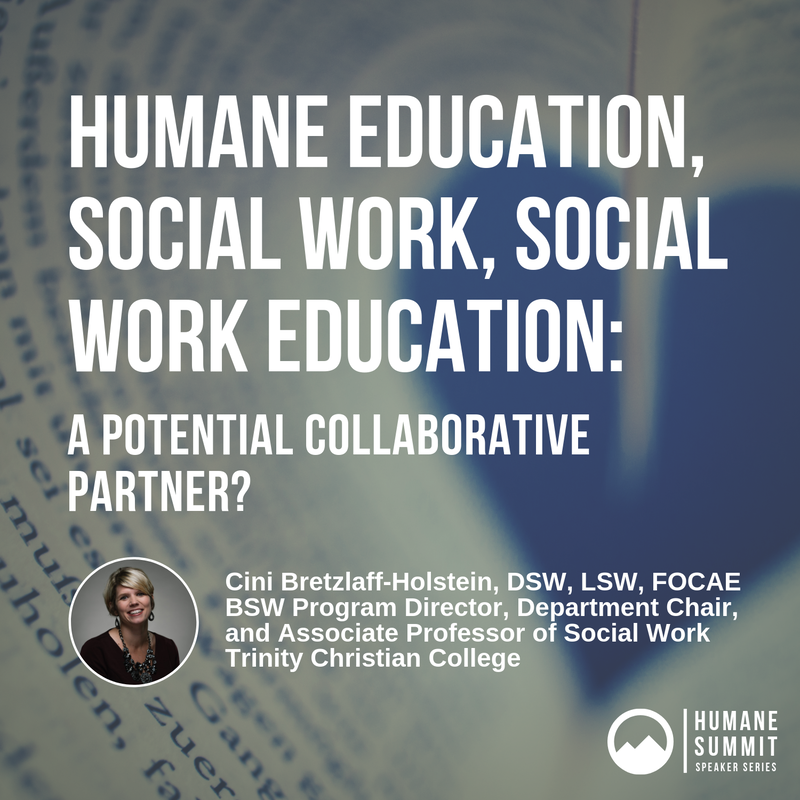 Whether you are a teacher, nonprofit leader, social worker, volunteer, parent, or compassionate citizen, this speaker series offers the latest research and best practices for introducing humane education into your work. 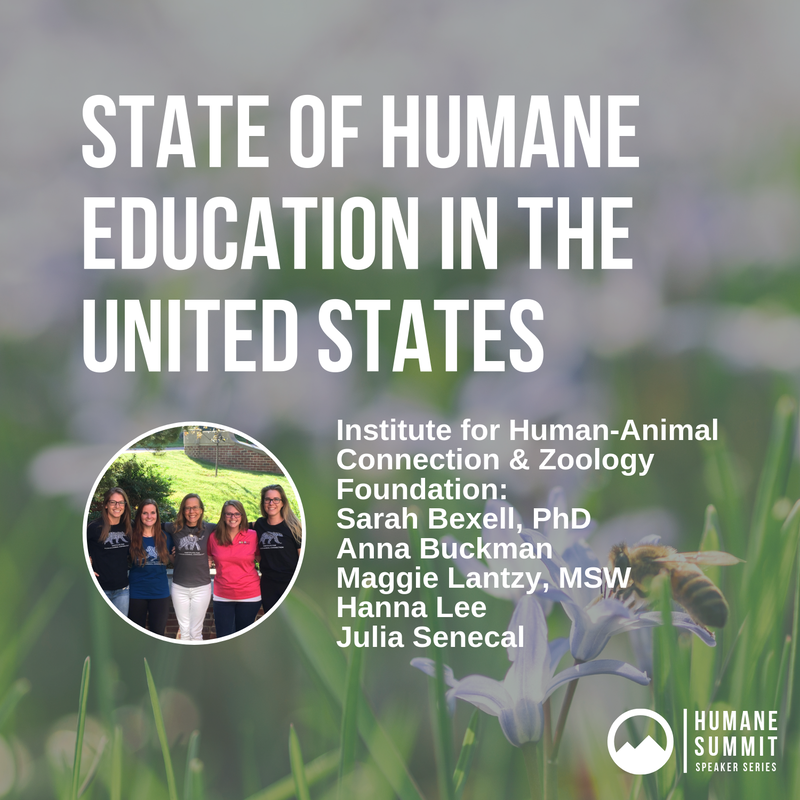 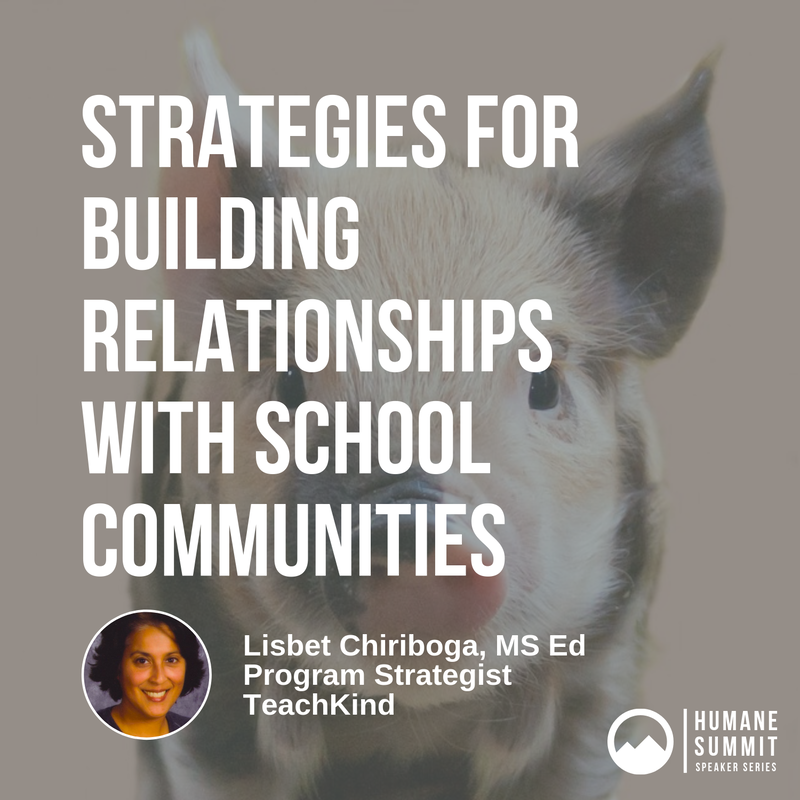 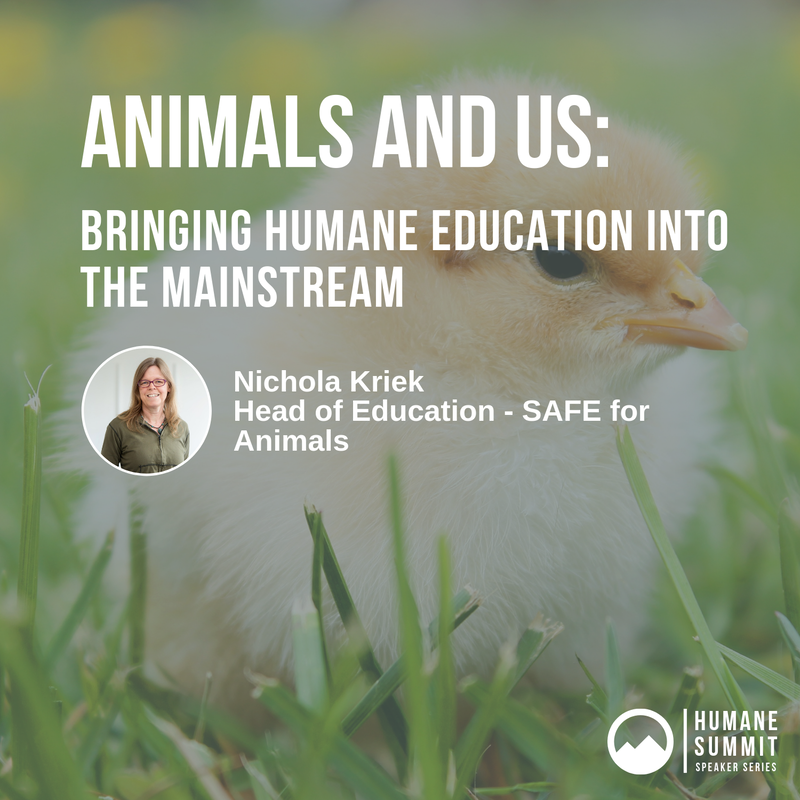 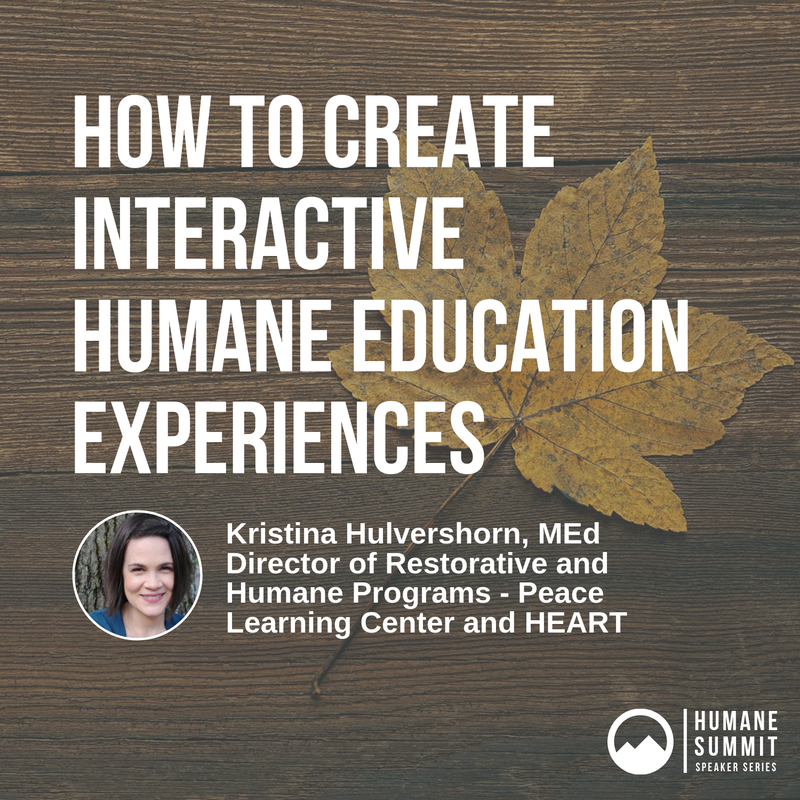 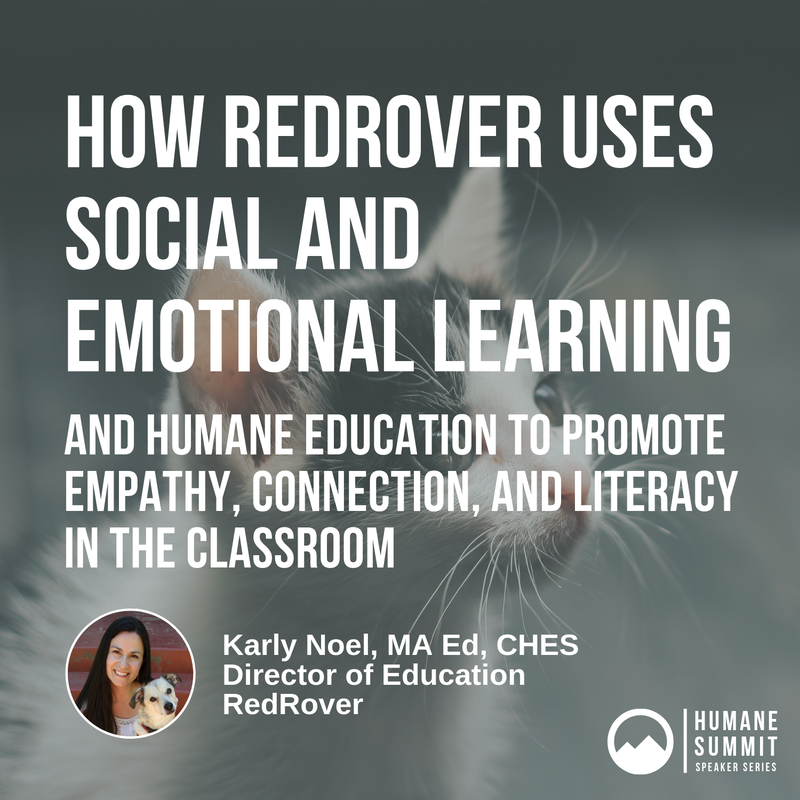 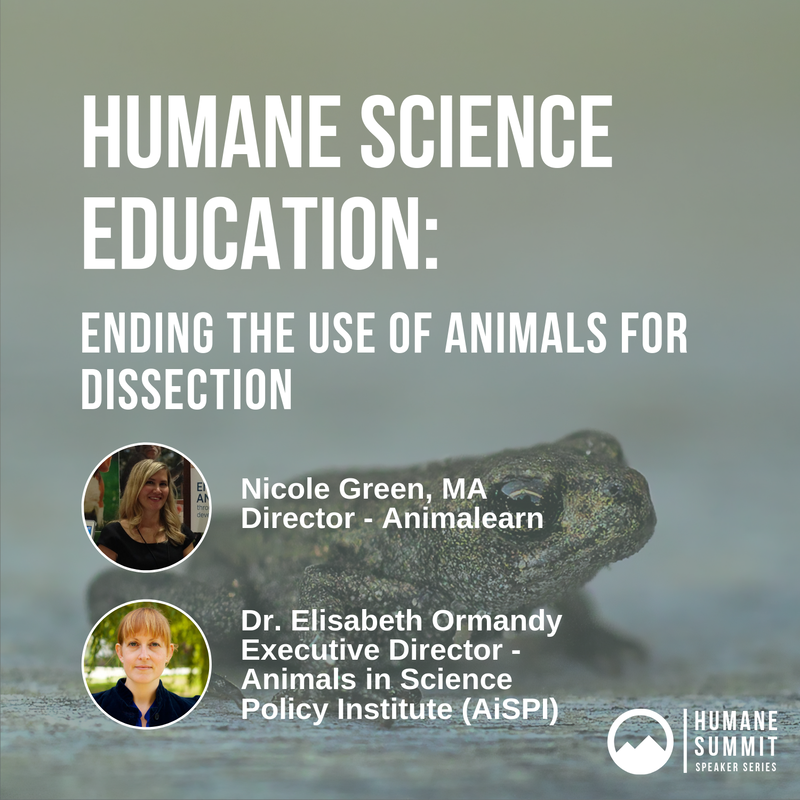 Watch from home and discover insights and best practices for bringing humane education into the classroom with 46 of today’s leading experts and educators. 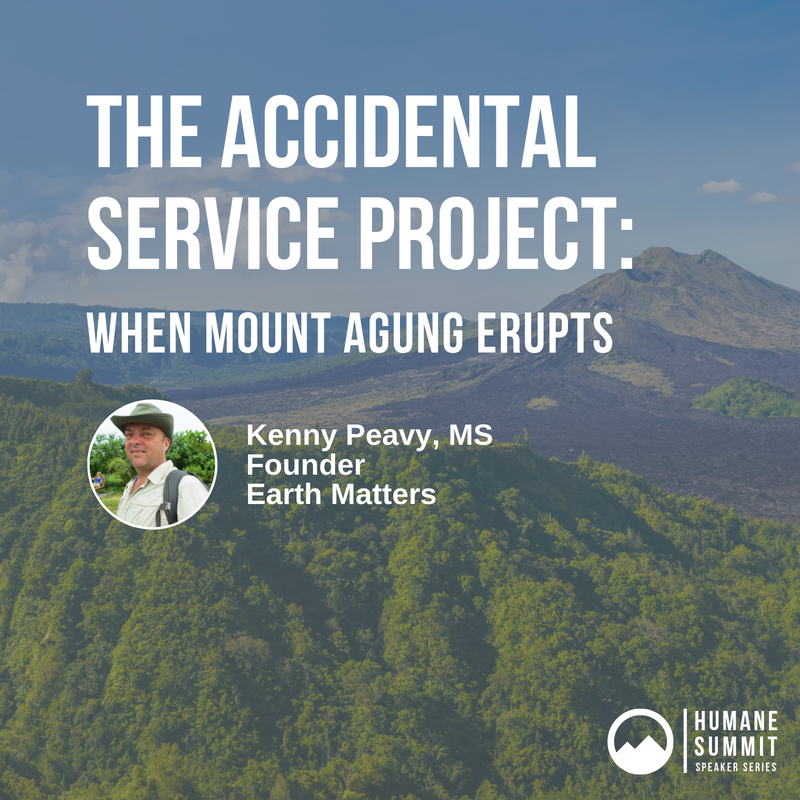 You can access the Summit anytime. 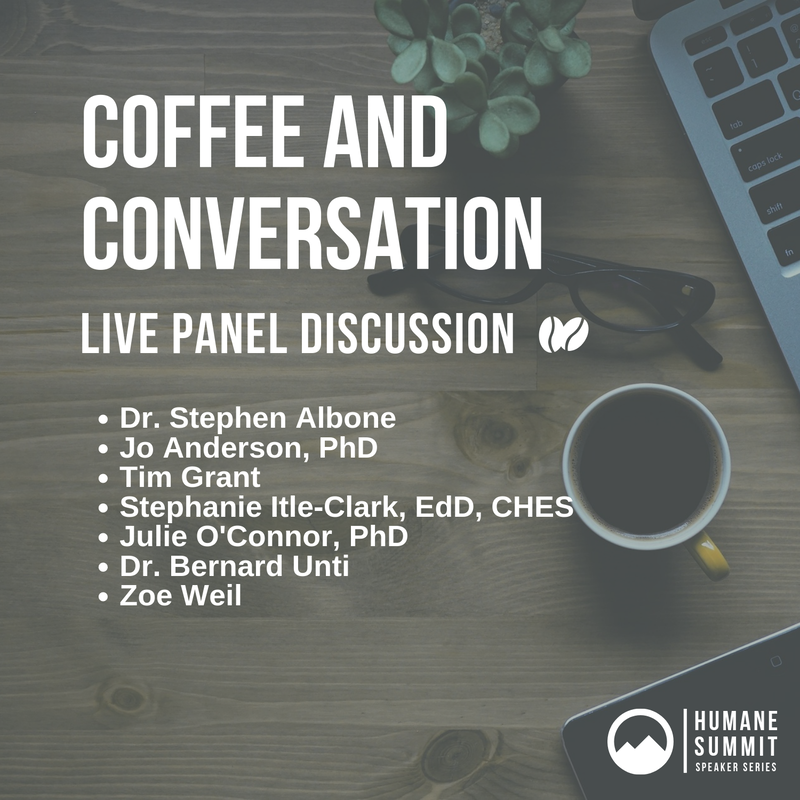 Click the images below to view the speaker sessions and recorded panel discussions at your convenience. 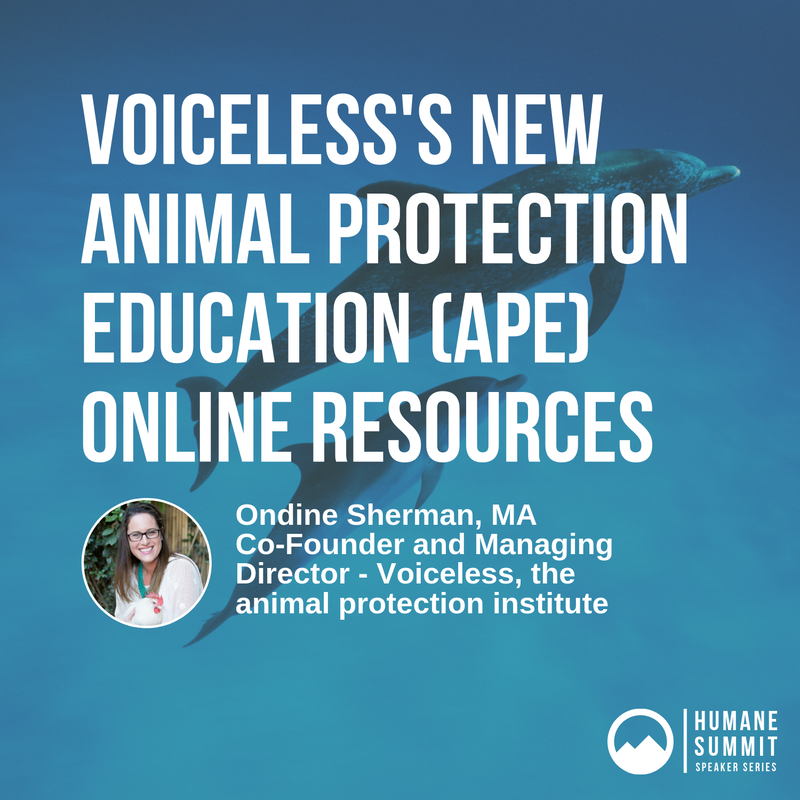 Our No-Fee Philosophy: To reduce barriers, we don't charge mandatory fees ​for our programs, including the Summit.